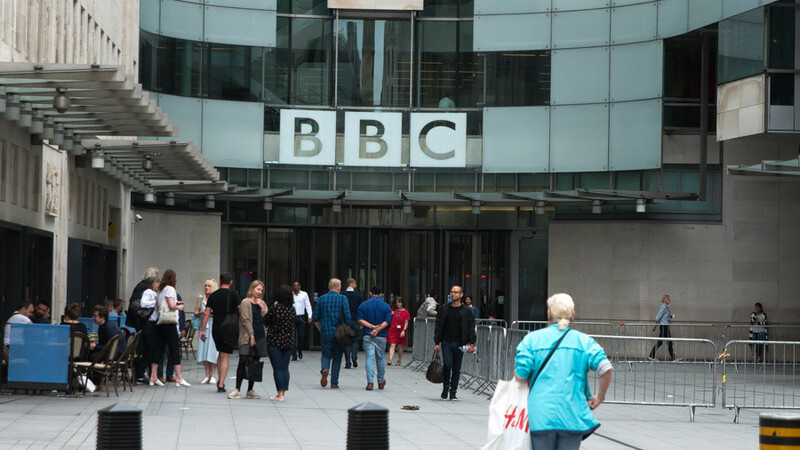 The BBC is failing in its duty as a public broadcaster with its “skewed” Brexit coverage, says the director of the think that produced a report alleging systemic Remainer bias on two key political panel shows. The IEA studied 578 panelists who have appeared on Question Time, the weekly BBC One TV show, and Any Questions, its Radio 4 equivalent, in 2016 and 2017, and found that 68 percent of them were Remainers. It discovered that while there was a focus on gender balance, and a fair representation of ethnic diversity, “low priority” was given to ensuring that the panelists represented the views of the electorate. The bias remained even after Brexit won the June 2016 referendum with 52 percent of the votes. As a publicly-funded broadcaster, the BBC’s own editorial guidelines vow “to do all we can to ensure controversial subjects are treated with due impartiality,” and Littlewood said that such a pronounced slant risked endangering the corporation’s long-term future. “If the BBC starts to lose the faith of politicians and the public in that key question of neutrality, then over the longer term they will have great problems justifying their present funding,” said Littlewood of the corporation, three-quarters of whose £5 billion (US$7.1 billion) budget comes from license fee payers.